The best way to look at the Chinese Christian Church is through the words of a church leader. Who Has Use of an Imperfect Vessel? Kan notes: “Following the Lord is not a one-time decision; it is a life-ling, continuous process, involving each day and every moment. Even though Peter was weak and failed long after he had become a disciple, Jesus, a loving and compassionate Lord, was faithful to him. Though we may have some strong points, God has not called us to seminary because he has found us stronger than others. Other believers may be more intelligent or wiser, some may be more robust and some more spiritually experience. We are commissioned in spite of our mistakes because of the Lord’s grace and love. 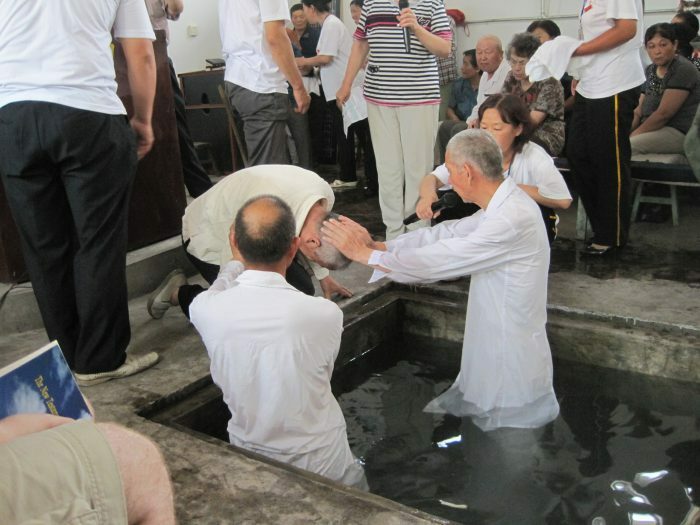 “Peter’s experience helps us better understand the church in China which has reached a stage of unprecedented growth. New churches are being built all over the country, springing up like mushrooms. The number of believers is growing rapidly. On the other hand our believers are rather poorly educated, we are short of pastors and leaders, and church construction is far from perfect. “We can’t compare with the financial resources, great number of well-trained ministers and educational level of most of the members of some churches abroad. But the Lord does not look down on our church for its shortcomings. God did not look down on Mary’s low status. Despite her poor family background, he chose her. In the same way, God would never abandon the Chinese church for all her imperfections. On the contrary, God is relying on the Chinese church, this imperfect vessel; he uses her to spread the gospel in the vast country of China; he needs her as a witness of his holy love.” – from Chinese Theological Review. 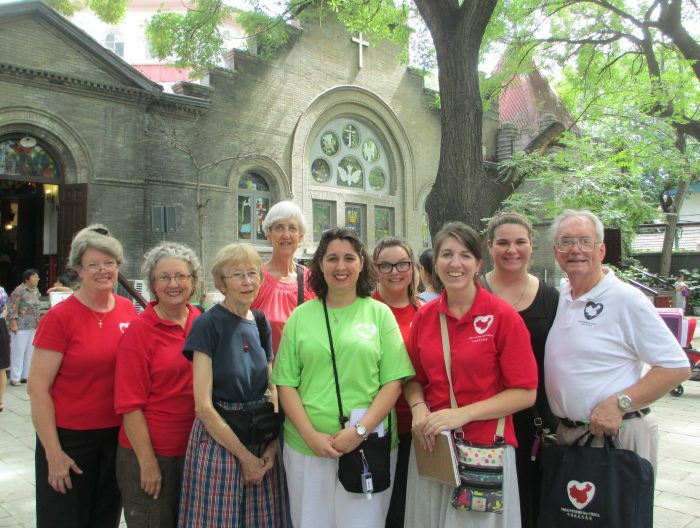 While in China all Volunteers for China participants, as Christians, will “act like it!” We will attend the local Chinese church! Yes, it will be a Chinese language worship service and you most probably will not understand what is being said. Yet, everyone else there will! So your time will be spent in prayer for the pastor, in prayer for the congregants, and in prayer for yourself. You can read your favorite scriptures and pray some more. If the church is having communion, you will be blessed by participating. If the church is having baptism, you will be blessed just by being present. 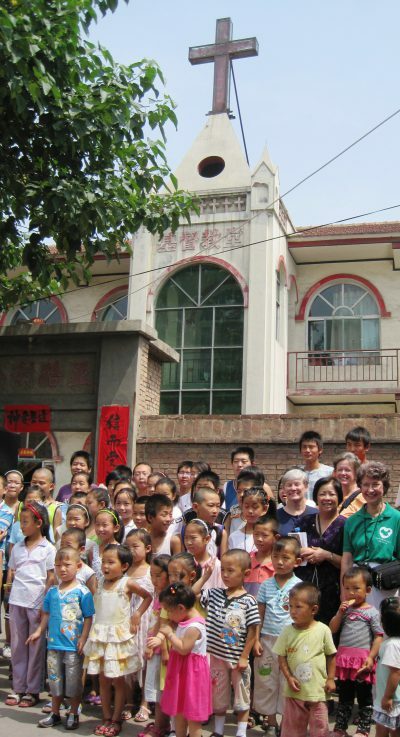 To learn more about the Chinese Christian Church, click here.